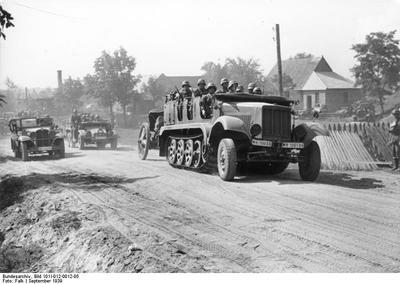 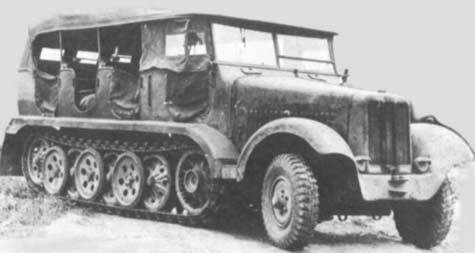 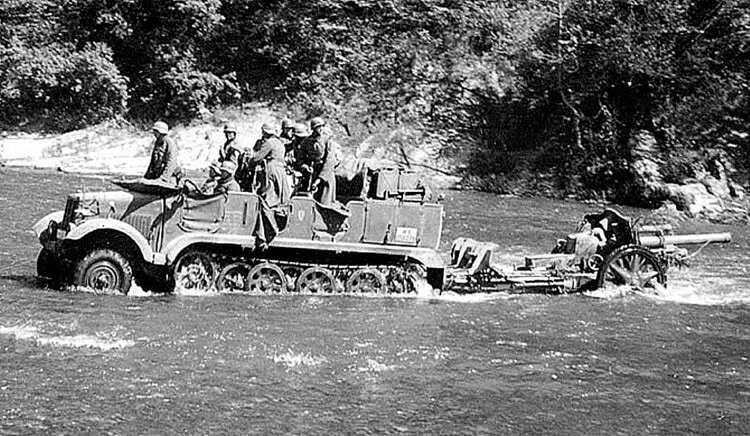 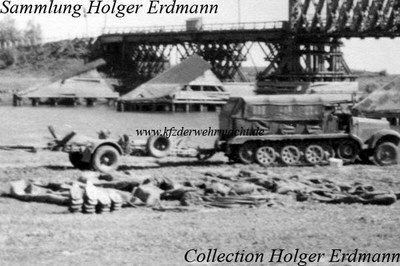 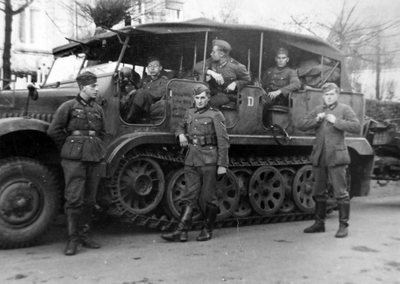 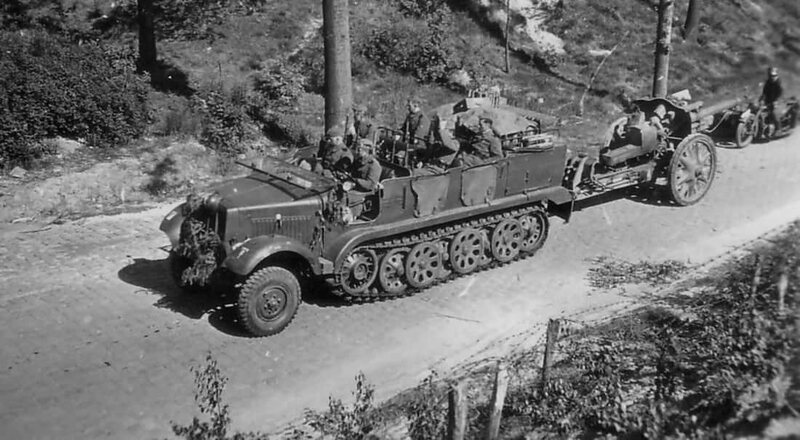 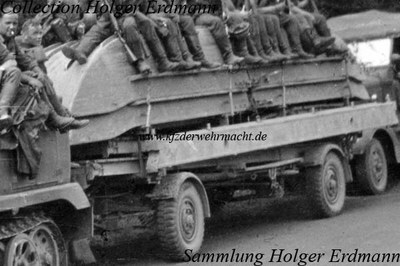 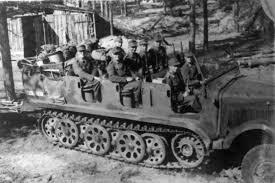 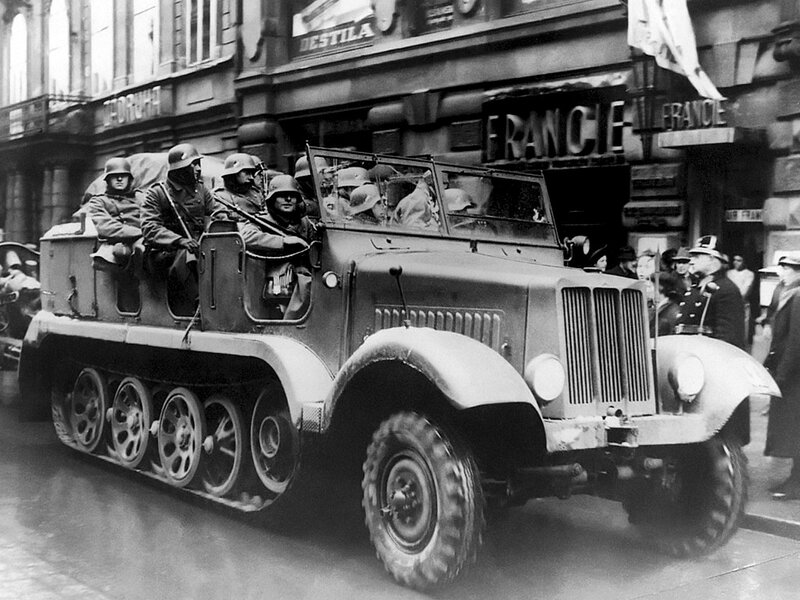 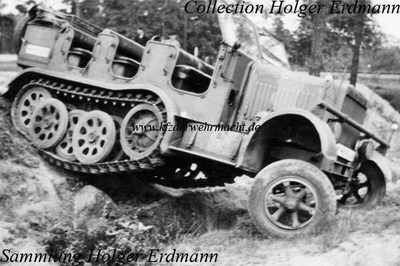 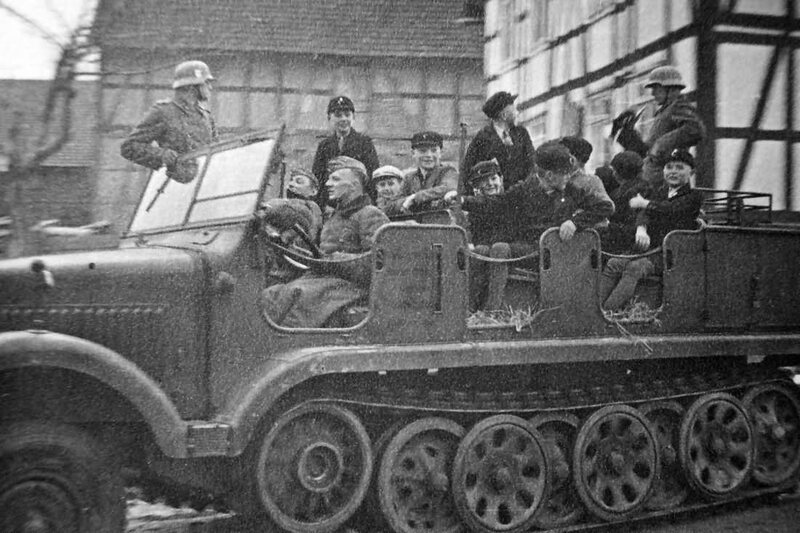 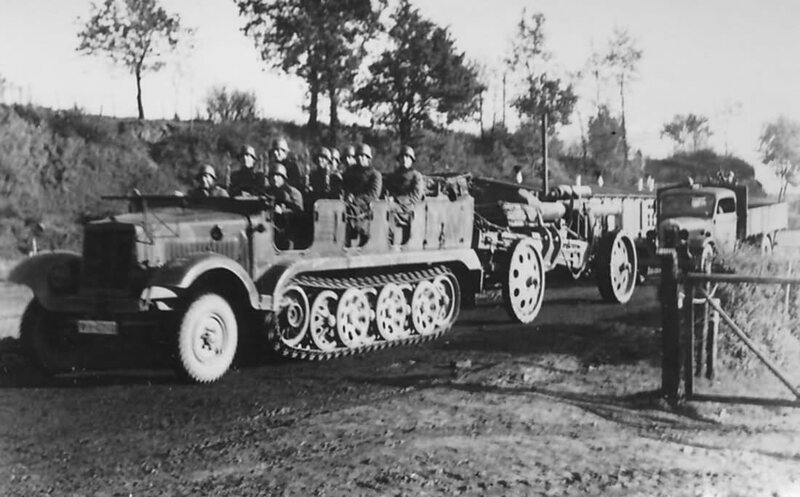 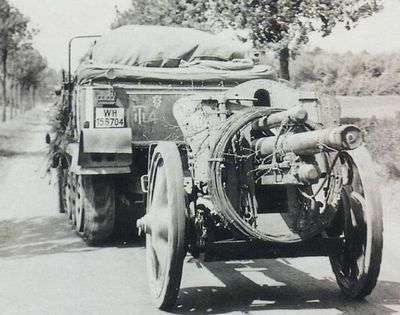 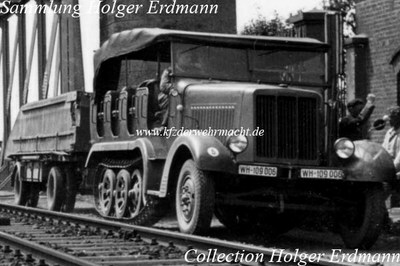 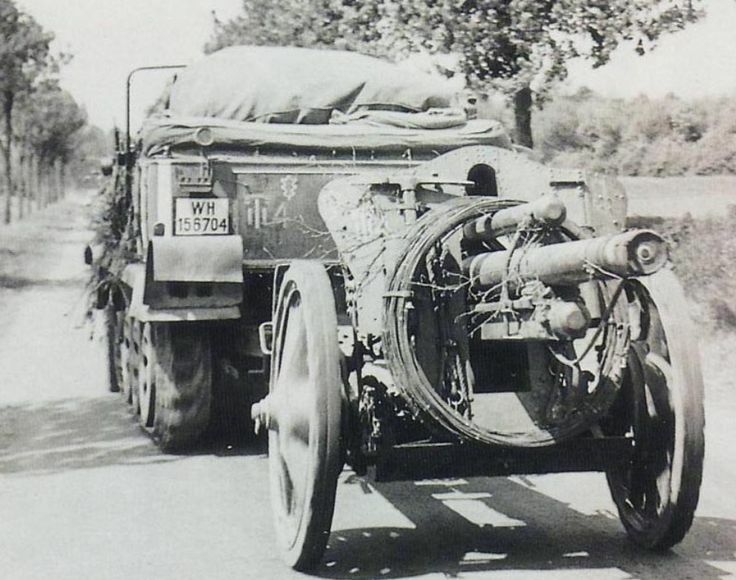 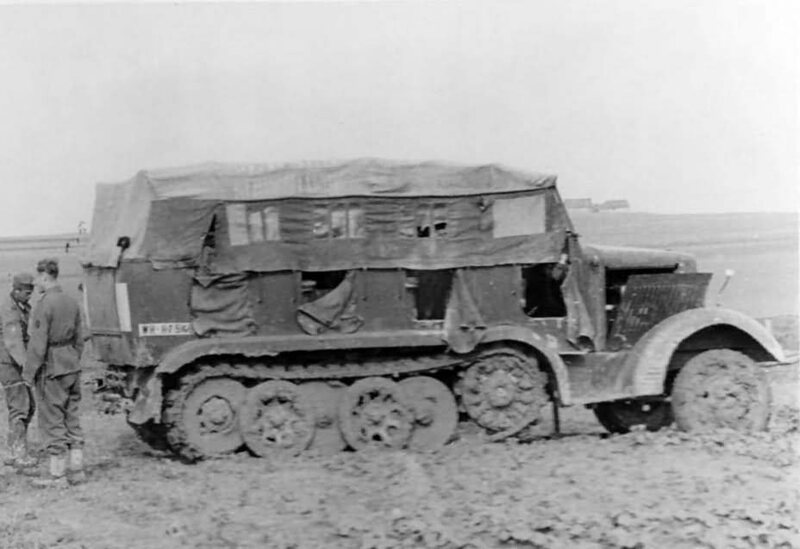 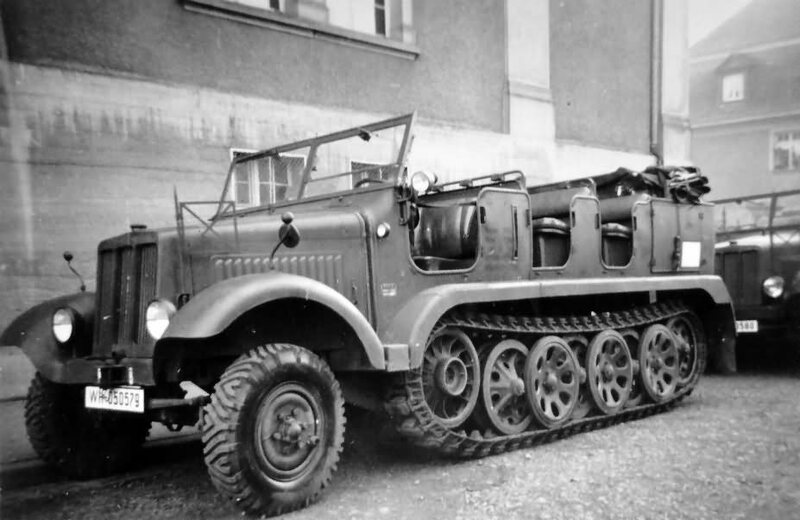 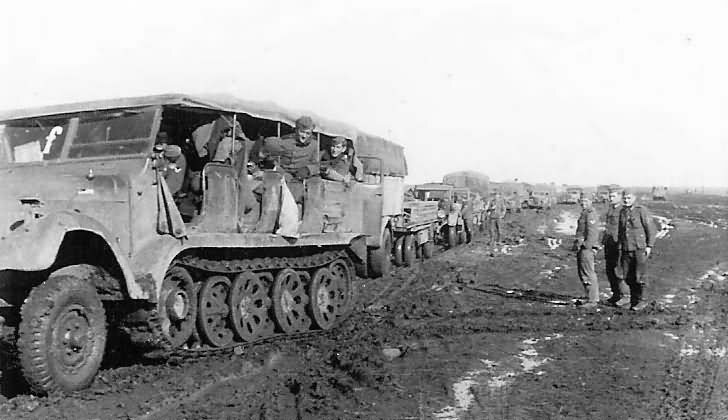 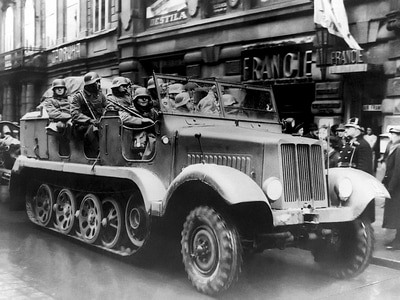 37 mm FlaK36 auf Fahrgestell Zugkraftwagen 5t (SdKfz 6/2)SdKfz 6/2: SdKfz 6 fitted with a 3.7 cm FlaK 36 gun, sides would fold down to allow space to work on. 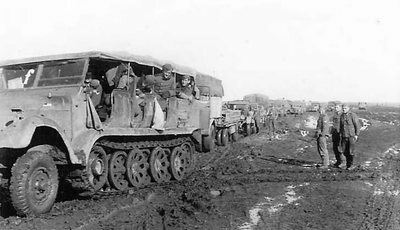 Crew of seven. 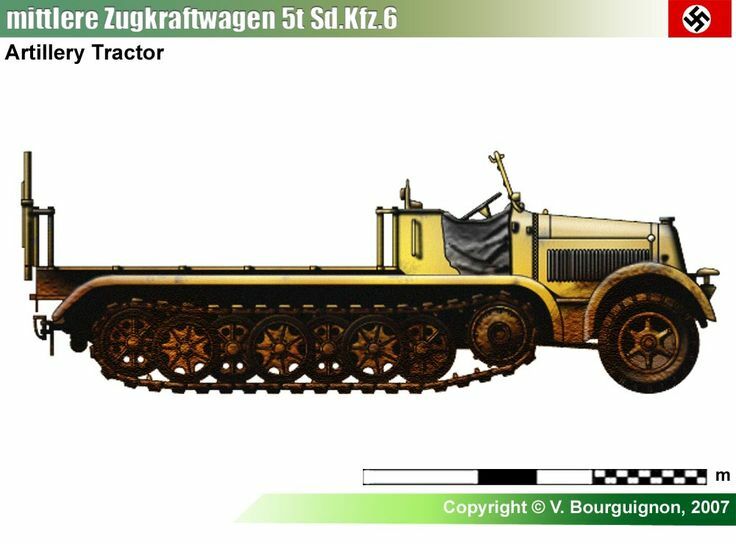 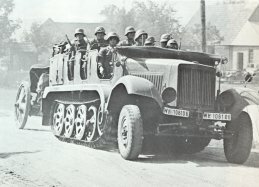 7.62 cm FK36(r) auf Panzerjäger Selbstfahrlafette Zugkraftwagen 5t (SdKfz 6/3) "Diana". 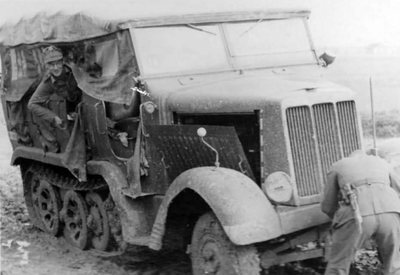 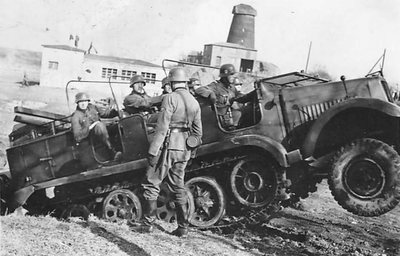 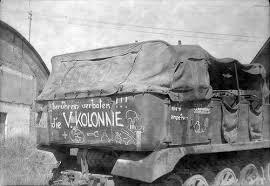 SdKfz 6 fitted with a captured Soviet 76-mm divisional gun model 1936 (F-22) in an armoured superstructure. 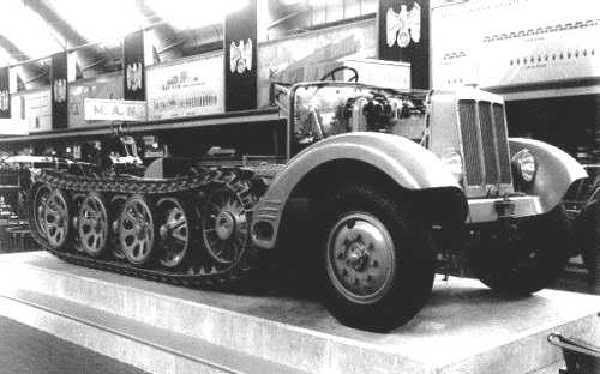 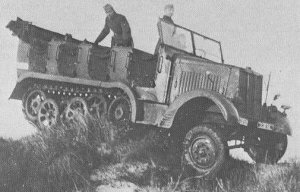 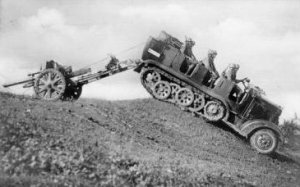 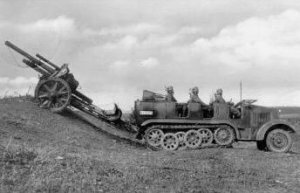 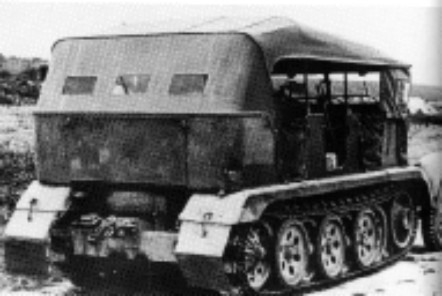 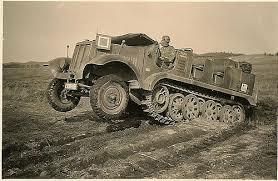 SdKfz 6 7.5 cm Slf L/40.8: Prototype that mounted 7.5 cm anti-tank gun.